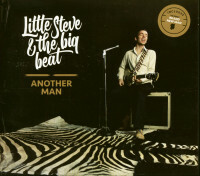 (2016/Continental Record Services) 11 Tracks - Digipack - Little Steve & the Big Beat are a high-energy Rhythm & Blues outfit! Fiery guitar playing and strong vocals on top of a solid rhythm section while the horns add a groove that will get your hands clapping and your feet moving! 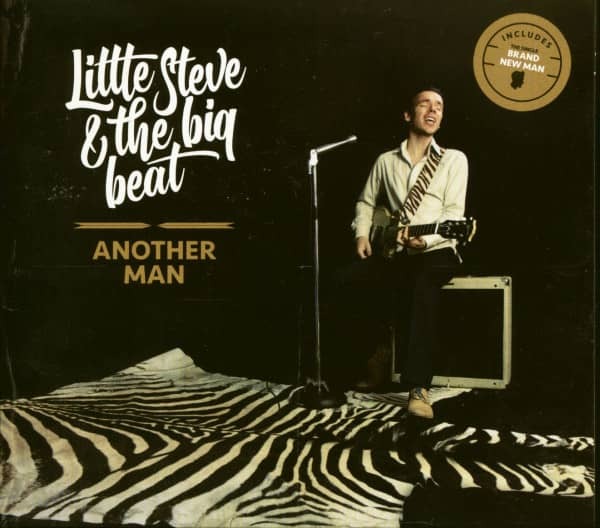 Little Steve & the Big Beat stay true to tradition not merely imitating, but adding their own voice to this expressive style of music. The band and its musicians have been nominated by the Dutch Blues Foundation for 'Best Band', 'Best Vocalist' and 'Best Drummer' for the Dutch Blues Awards 2015. Based in the Netherlands and formed around Steven van der Nat on guitar and vocals, Little Steve & the Big Beat started playing in January 2013. In May 2013 the band released their first EP with 3 original tunes (Working Overtime, Hard Times and Count On You) and 2 covers (Feel So Bad, Slip Away) to critical and public acclaim. In 2015 the band successfully toured with Texan guitar-ace Mike Morgan. 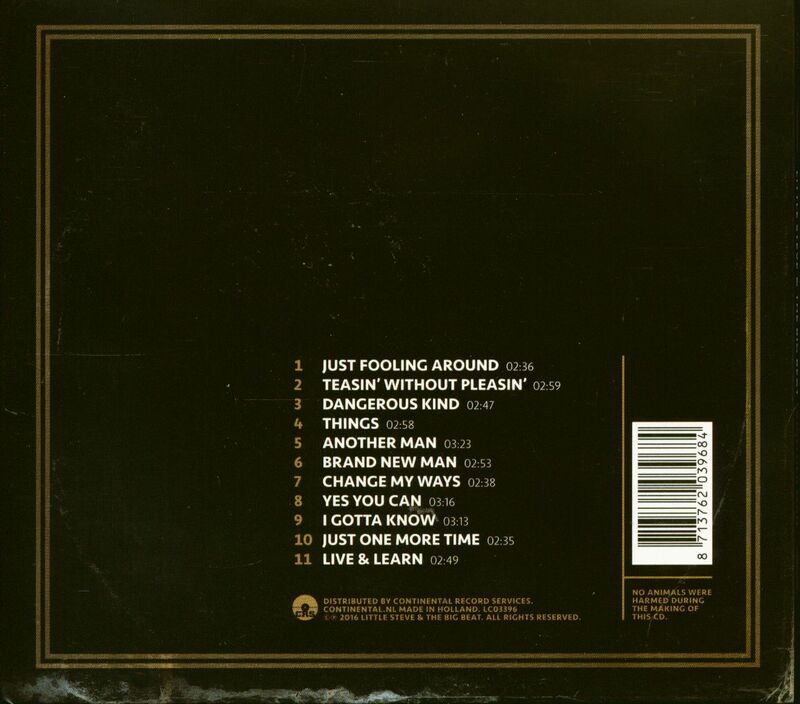 This CD contains 11 songs, 10 of which are Little Steve originals! Next to Little Steve (the Backbones, Dede Priest) on vocals and guitar the band consists of Martijn van Toor (Tinez Roots Club) and Evert Hoedt (the Electrophonics) on tenor and baritone saxophones, Bird Stevens (the Big Four Quintet, Different Tacos) on bass and Jody van Ooijen (Rootbag, Qeaux Qeaux Joans) on drums! Customer evaluation for "Another Man (CD)"